Carefully curated from all over the world. Consumer Awards seem to think we're pretty good. For maximum freshness, quality and consistency. Just because you’re having a cocktail doesn’t mean you should care less about what’s inside. 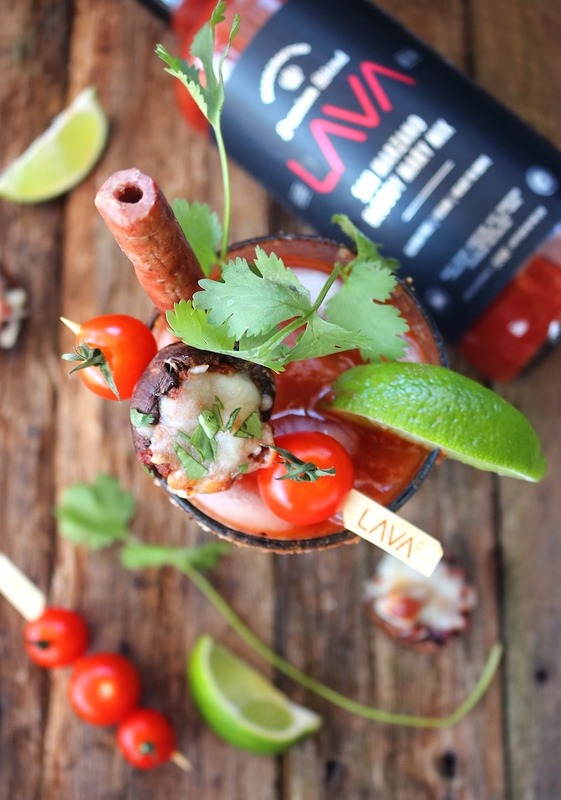 LAVA is made better for you with love, carefully curated good stuff and no artificial ingredients or preservatives. Basically, all the fun without the guilt. 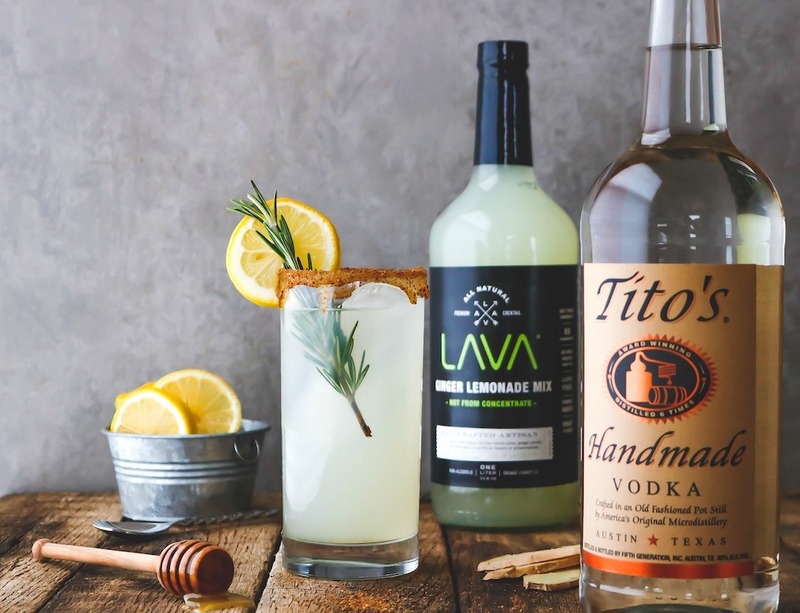 While most other mixer brands are made the same way, we like to curate ingredients from all over the world so you can enjoy a unique experience with every sip. Why do we like to source our main ingredient from volcanic soil? Volcanic ash blends with soil over thousands of years to create the world’s most fertile landscapes where unique, naturally less acidic and more nutritious agriculture thrives. We started from ground zero. We had no fancy equipment or rich investors. It all started in a garage with a cool $500 we scrapped together, rented Uhaul trucks for deliveries, a recipe scribbled in a notepad we spent about 18 months perfecting, and the passion to make a change. 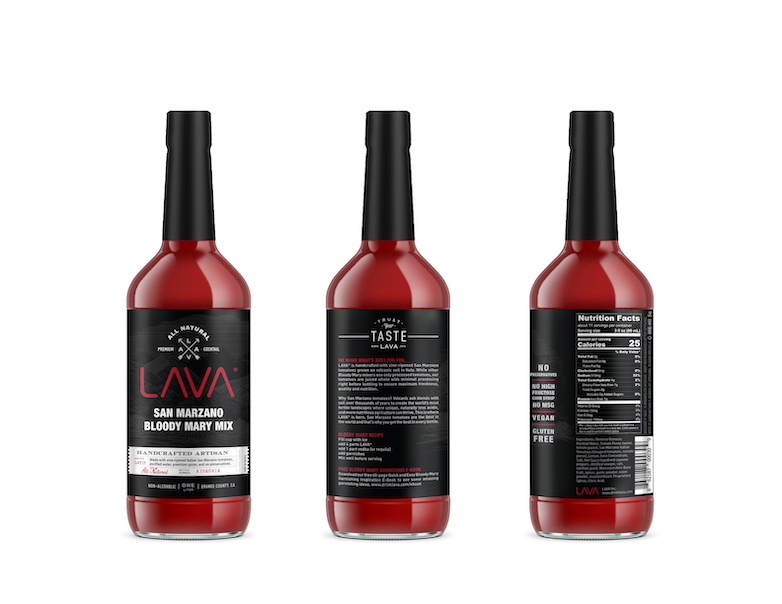 The LAVA movement was founded on our love for great tasting cocktails and the frustration at the lack of any unique high quality options. It drove us mad. We had all of these amazing liquors but the stores were stockpiled with heavily processed mixers with an ingredients list we couldn't even pronounce. That's when two friends coming from diverse backgrounds in fine dining, hospitality, culinary and business got together and decided to do something about it. Real tomatoes freshly juiced into every bottle. Made with the world's best tomatoes -- full bodied, silky red, San Marzano Italian tomatoes vine ripened, hand picked and steam peeled. It's the hard way (and expensive way) to do it but the right way. Freshly juiced San Marzano Italian tomatoes in every bottle. Only the good stuff. No artificial ingredients. No preservatives. Bold flavor, smooth texture, never water with just enough spiciness. Only 25 calories and 4 carbs per serving. Zero grams of fat and cholesterol. No sugar added. 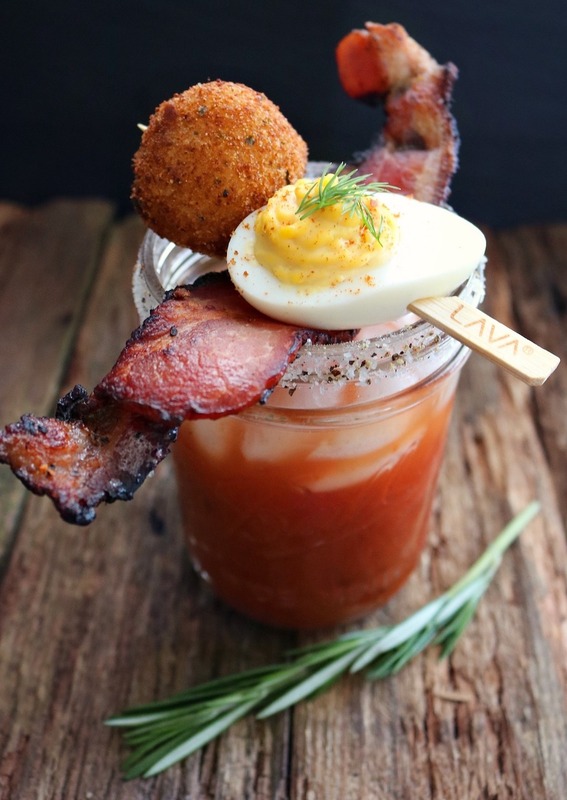 Gluten free bloody mary. Vegan friendly, no animal products. Are you a retailer or on-premise account? We're always looking for retail or on-premise partners who want to serve a high quality product. Let's talk! 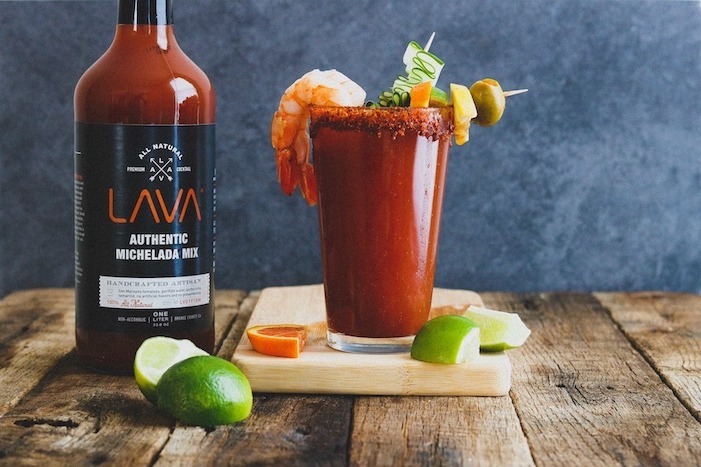 Enjoy the perfect Michelada straight out of the bottle every time with no fuss, no mess and with your favorite cervezas (lager beer). 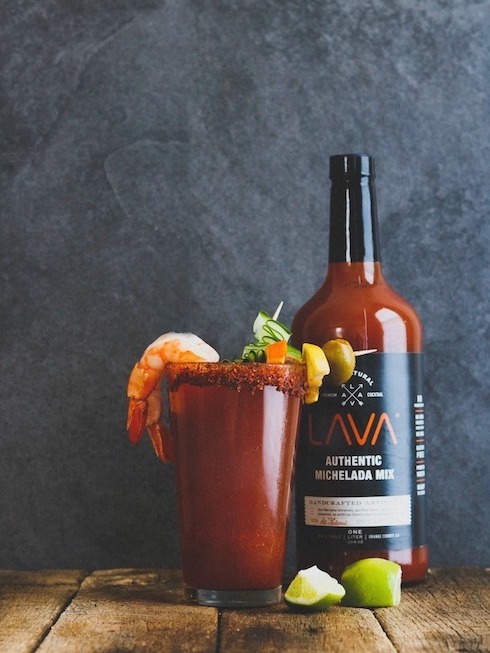 Made the authentic way with fresh Italian San Marzano tomatoes, ancho chile peppers from Pueblo Mexico, horseradish, tamarind and proprietary spice blend. Experience a bold flavor explosion with perfect blend of tangy, sweet, sour, and spicy that will have you begging for more. No MSG, no high fructose corn syrup, no artificial ingredients or colors, no animal products, no preservatives and made with reverse osmosis purified water. 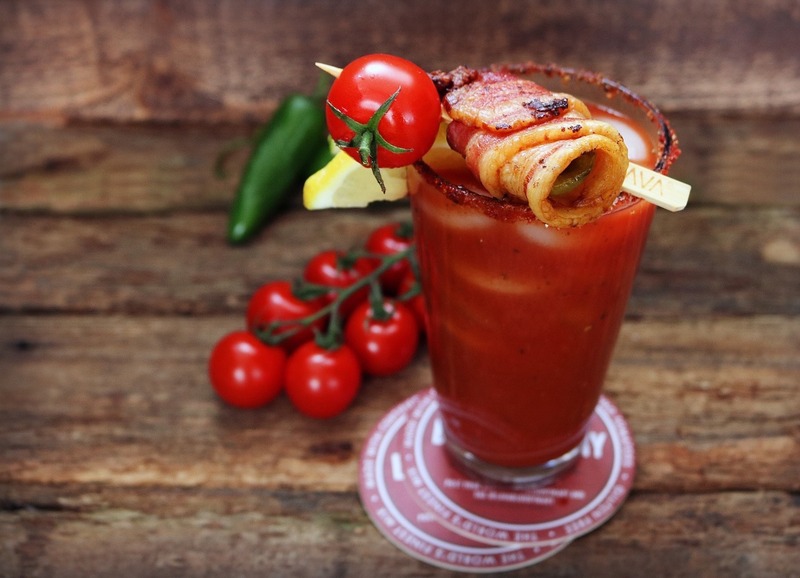 Platinum Award Winning (SIP Consumer Awards, 2017) all natural Bloody Mary Mix made with vine ripened non-gmo San Marzano Italian tomatoes freshly juiced into every bottle. 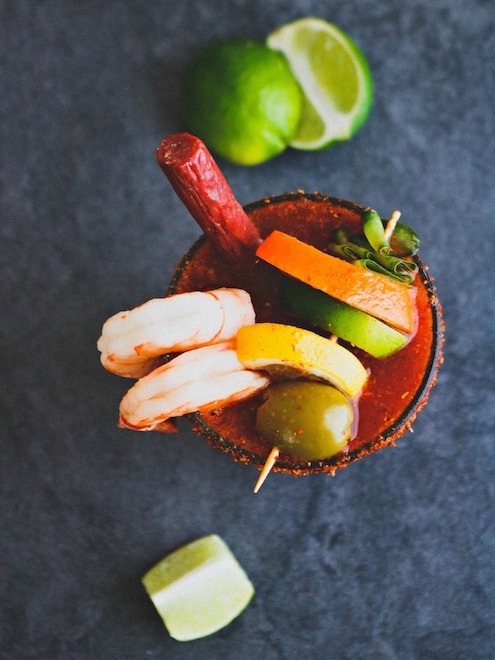 Enjoy a low calorie, low carb, gluten free Bloody Mary mix that’s ready to serve with the perfect consistency, never water, and without the chemical aftertaste. Bold smooth flavor, slightly peppery with the perfect spiciness and texture. No MSG, no high fructose corn syrup, no animal products, no added sugar, no preservatives, and made with reverse osmosis purified water. 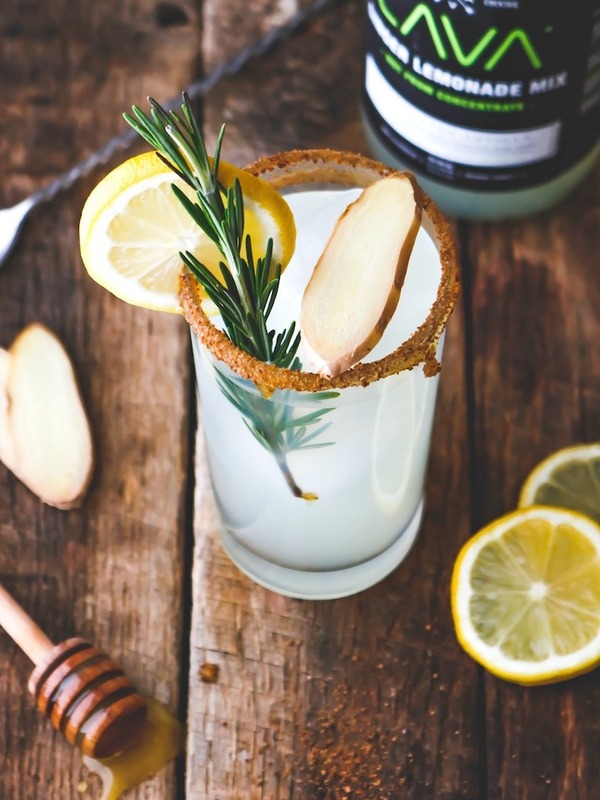 Our unique artisan twist on the classic lemonade made with organic Sicilian lemon juice and ginger puree. Enjoy a smooth aromatic and refreshing flavor, no harsh ginger bite or artificial aftertaste. 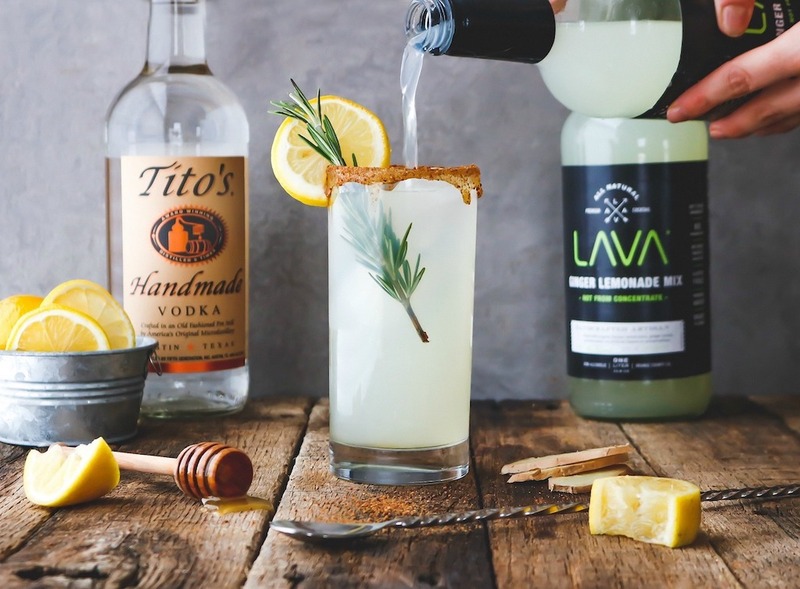 Perfect for all day (and night) sipping and for every occasion! No artificial sweeteners or coloring, no high fructose corn syrup, no preservatives and made with reverse osmosis purified water.